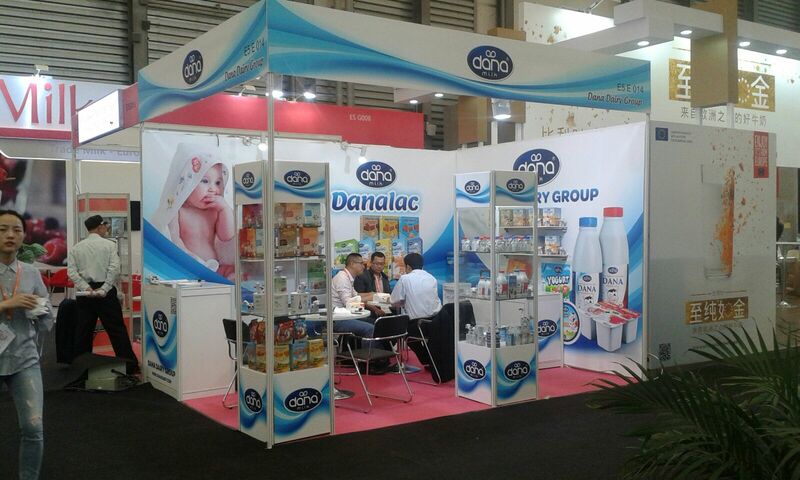 Dana Dairy’s booth at the ANUGA Cologne 2017 will be more than happy to receive all inquiries regarding Dana’s products. 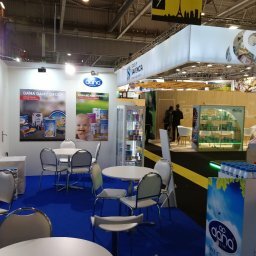 Cologne, October 2017 – DANA Dairy, a leading manufacturer and producer of milk and dairy products announced today that it will be introducing new line of yogurt and cheese products at the ANUGA Cologne 2017 show, this year. 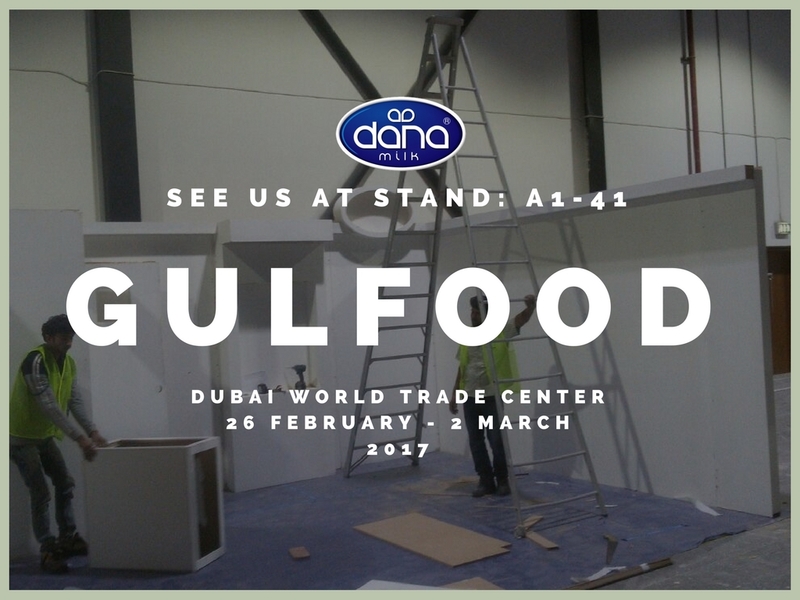 Dana’s booth will be at “Hall 10.1 Stand A-050” during the exhibit. 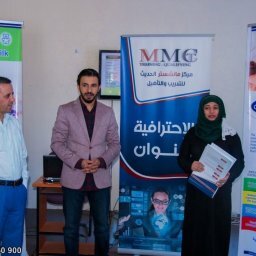 The company has been known for introducing the extended line of DANA® long-life milk and condensed milk products as well as an array of infant food items. 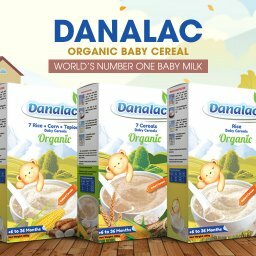 DANA Dairy’s infant selection includes DANALAC® infant formula and DANALAC baby cereals and baby biscuits. 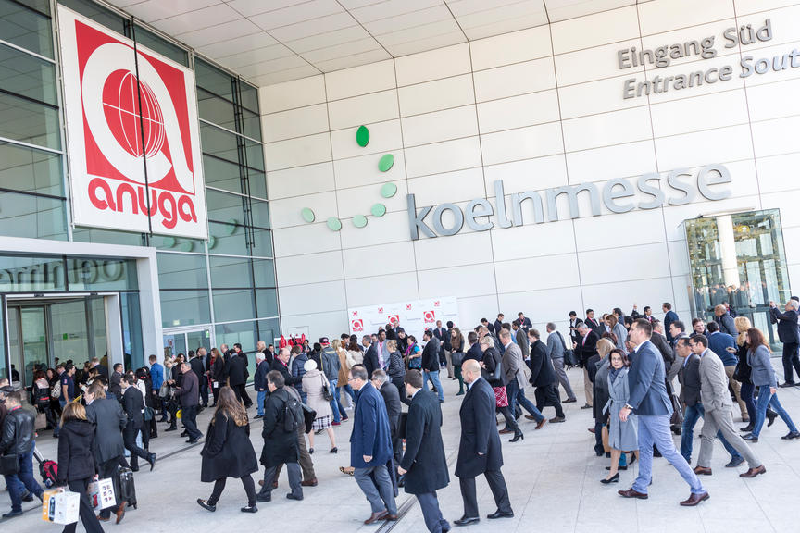 This year at ANUGA, Dana Dairy will be showing a greater selection of products introducing a wonderful selection of its dairy items. 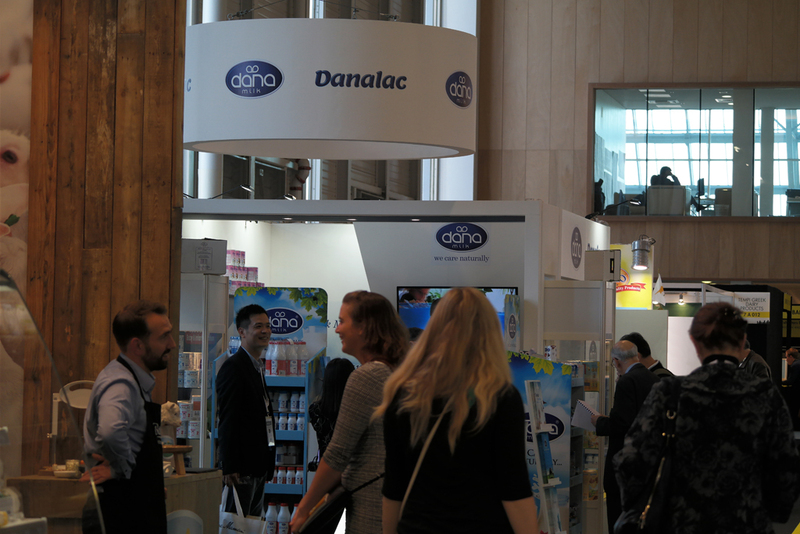 DANAYO is company’s new brand name for fruit-mix yogurt that comes in cups with real chunks of fruits on the bottom. There are four different fruit mixes in total. They are strawberry, raspberry, peach – passions fruit, and mango. There is up to 5% fruit content in each cup. 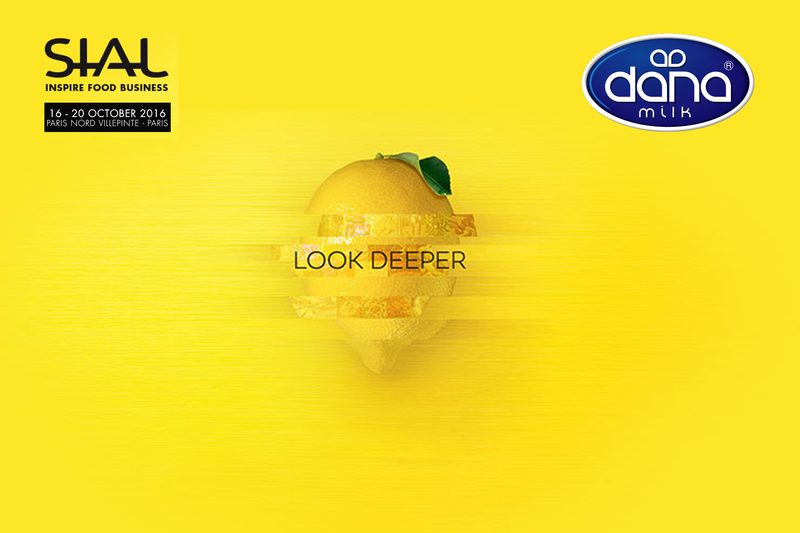 DANAYO fruit-mix yogurt is a long-life dairy item extending the range of Dana’s long-shelf-life products. 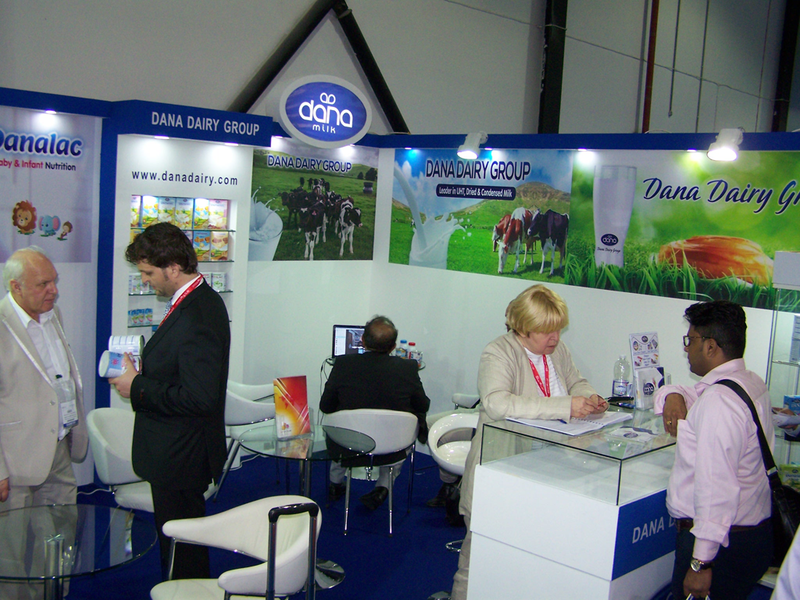 Dana Dairy will also be presenting its wonderful tasting yogurt drink at the ANUGA show. 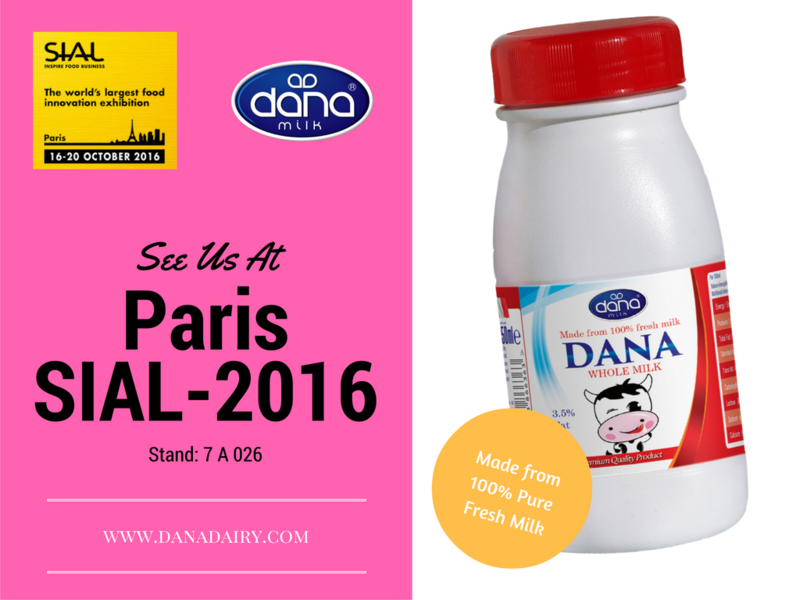 Dana yogurt drink is a pleasant and healthy refreshment with over 90% yogurt content made from pure fresh milk. The product is lightly sugared with no colorants or flavors added. 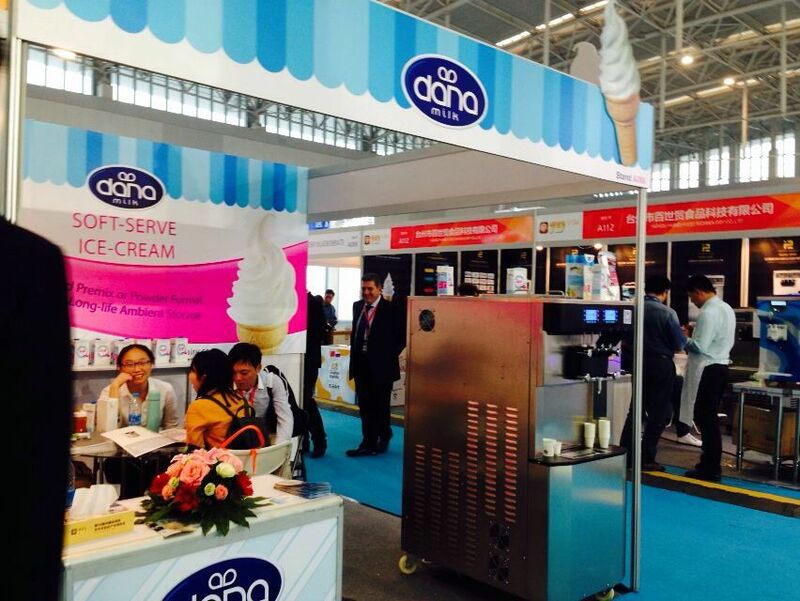 Dana yogurt drink is another long-life item introduced by DANA Dairy this year at ANUGA show in Cologne. 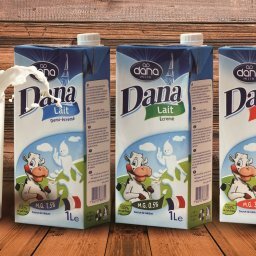 Additional items in the dairy collections produced and showcased at ANUGA by the company are the Dana processed cheese collection. 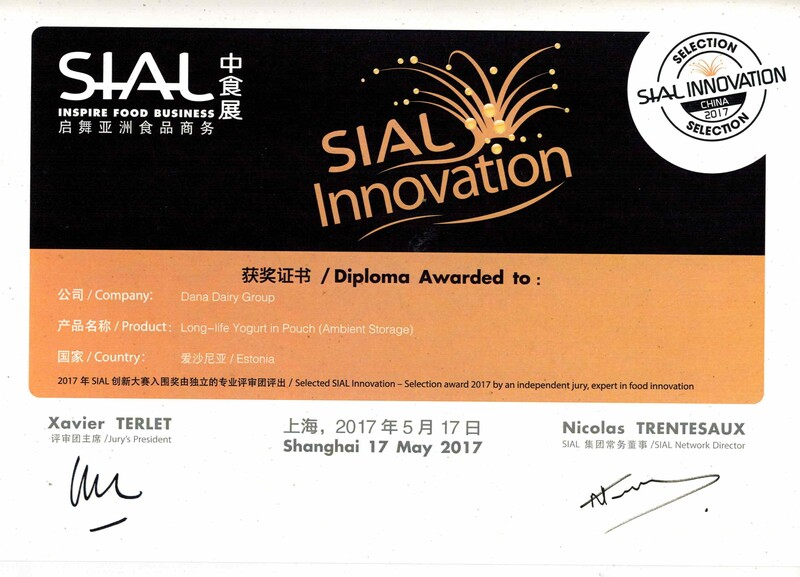 DANA Cheese Slices and DANA Cheese Triangles are two creamy and great tasting pre-portioned cheese products produced by DANA Dairy. Dana Cheese Slices are wonderful and creamy additions to any sandwich. Each slice is individually wrapped making it easy to handle and easy for take-along for lunch or breakfast. Dana’s popular cheese triangles are soft and creamy cheese which are great for breakfast and lunch. They taste great by themselves or along-side other food as a side item. 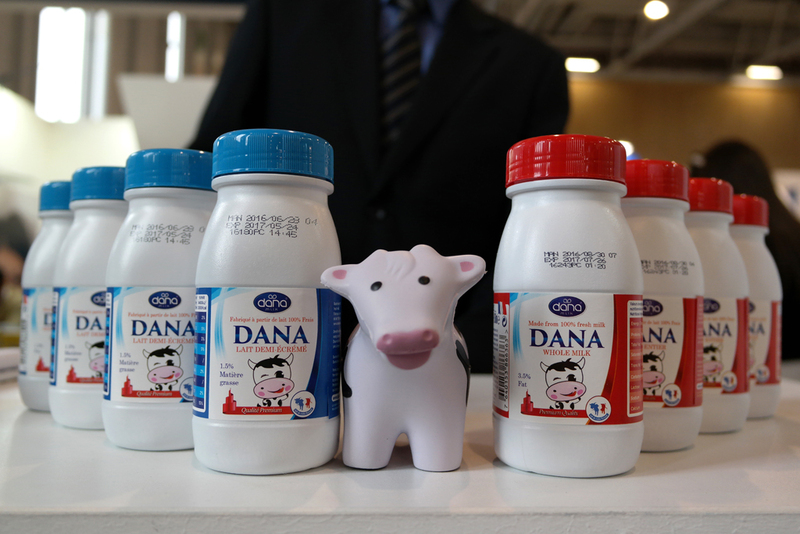 The Dana cheese collection is a great tasting and wonderful addition to Dana’s dairy collection of products. 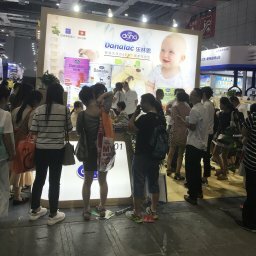 More information about the product can be found at web address http://www.danadairy.com/cheese/. 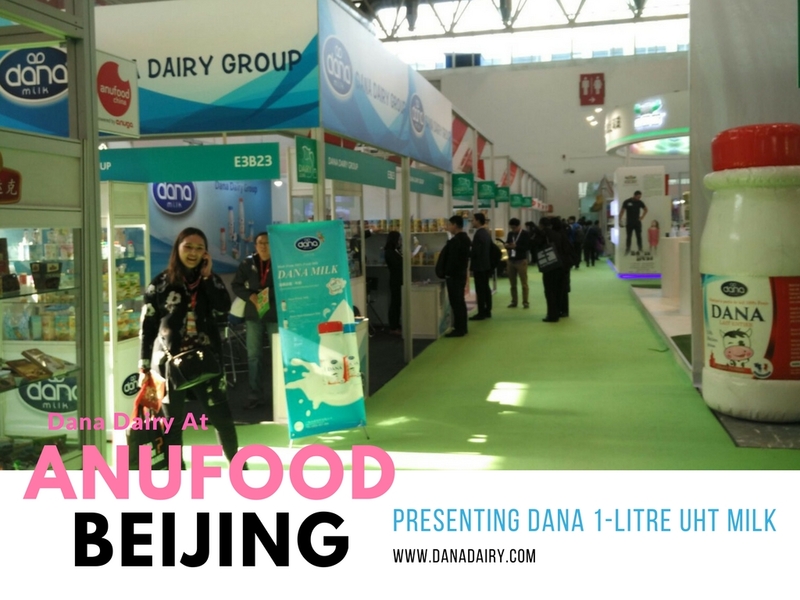 Dana Dairy’s booth at the ANUGA Cologne 2017 will be more than happy to receive all inquiries regarding Dana’s products. 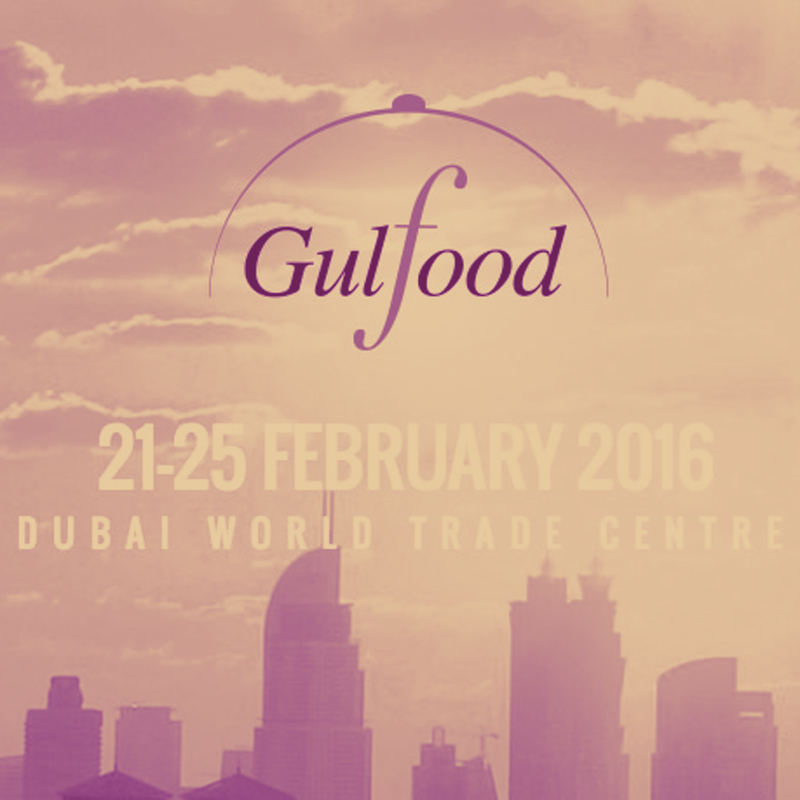 Customers are welcome to stop by “Hall 10.1 Stand A-050” for all business discussions or simply to say hello.